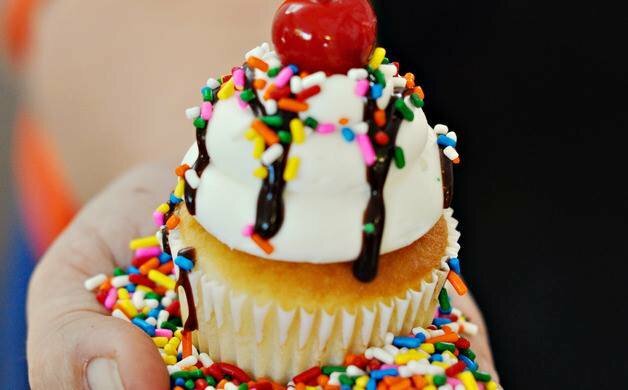 Treat yourself to something sweet today at Cake Crazy in Stillwater. 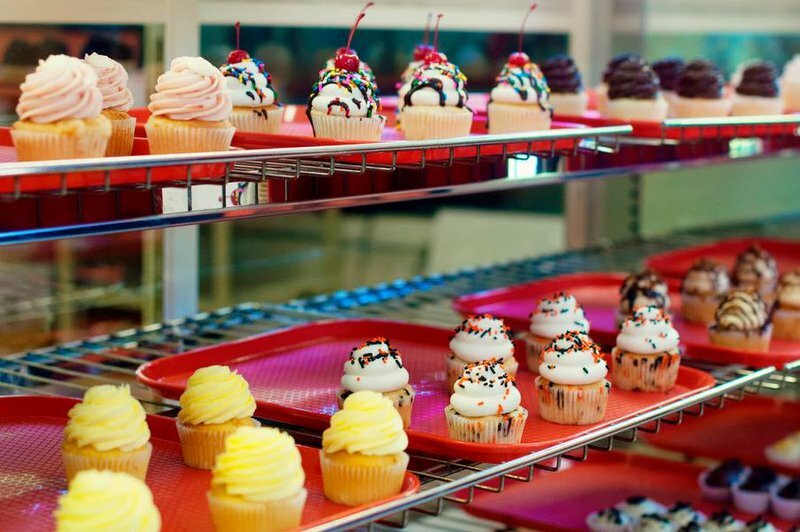 In addition to cake, this bakery also offers cupcakes, cake bites and cake pops that will have you returning time and time again. Try something a little different like the PB&J cupcake, which combines white cake, grape jelly and peanut butter frosting. Or, stick with something classic like peanut butter cup or red velvet. Additional flavors include triple chocolate, vanilla, cookies and cream, coconut, white chocolate strawberry, lemon, chocolate or vanilla sundae, s'mores and much more. Next time you're in Stillwater, visit Cake Crazy to taste what you've been missing.